Perhaps one of the most asked questions in my Instagram DMs, as soon as people come to know I am a traveller, and have travelled solo quite a few times, they want me to recommend a place for first time solo travellers. And as much as I love to answer this and list out my reasons why, I thought it was time that I made a blog post on this. I would say, McLeod Ganj, Himachal Pradesh. Now don’t go bombarding me with DMs and comments saying it’s such an overcrowded and overdone destination. It was my first solo trip and there must be a reason why I keep going back there time and again, and am making a second post on this gorgeous land. If you know how to travel right and travel smart, you’re in for an experience of a lifetime. And if you don’t, I’ll tell you how! McLeod Ganj is perhaps one of the most easily accessible places in North India. There are plenty direct buses- both Volvo and ordinary plying from Delhi. If not direct, one can opt to get down at Dharmshala and then take an HRTC bus to cover the remaining half hour journey. This journey can be made well under 1200 rupees in a Volvo and 700 rupees if you decide to give up some comfort and travel in ordinary buses. The best part? 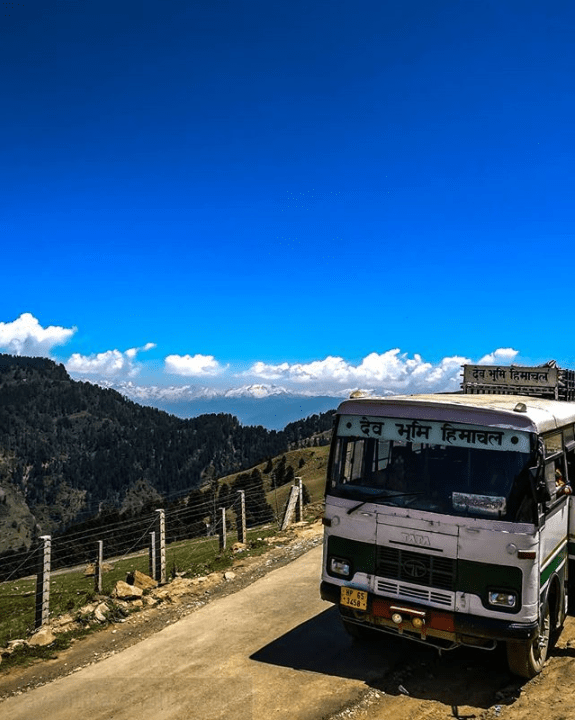 You’ll be in McLeod Ganj easily in 12 hours, thanks to the overnight buses from Delhi. This is one truth that no solo traveller will deny- that travelling solo can sometimes get lonely. And the only way to ward off this loneliness is by staying in a good hostel for travellers where you can find other like-minded people to talk to and to go around with. And thankfully, McLeod Ganj is home to plenty of such hostels, that care about your pocket as well. Alternatively, you can always look out for home stays that provide decent rooms at insanely cheap prices. The best part about these is that they are even ready to bargain depending on your skills and the availability of rooms. 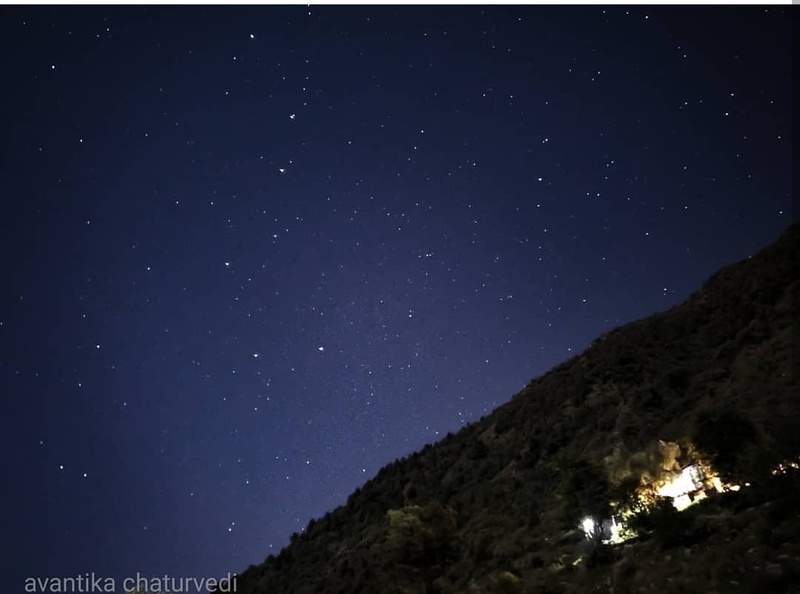 When I travelled to McLeod Ganj for my first solo trip in March, I stayed at Tashi Khangsar Travel Lodge which is run by a kind old Tibetan lady. Pro Tip: Although you’ll find almost every possible hostel on online booking sites, it’s always better to go from one place to the other, compare the rooms and prices and decide for yourself. 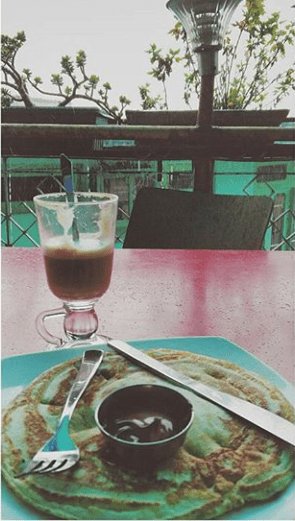 If the town is known for anything, it has to be the variety of cafés it is home to. 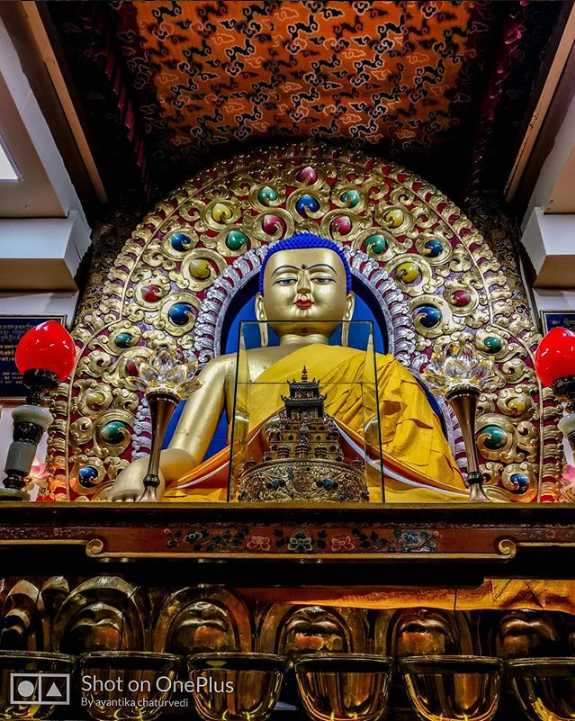 From authentic Tibetan to European and American foods, it is very easy to satiate your taste buds here. And some of them even have dirt cheap rates for the best of meals. Know any other cafe where one can sit back and relax and have a date with themselces or finish work that I might have missed? Don’t forget to add on to the list in the comments below and I’ll definitely give them a try next time I go! 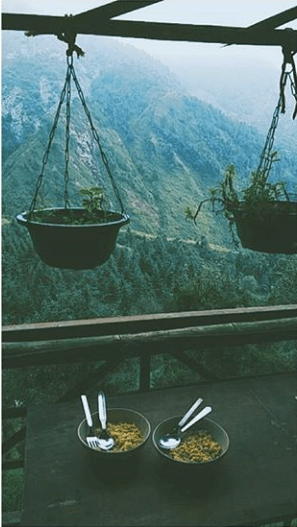 Pro Tip: I’ll soon be doing a detailed post about the best places to eat in and around McLeod Ganj, so make sure you scroll down and subscribe to my blog, to be the first to know when it’s finally out! Perhaps the most obvious one on the list, the Triund Trek, albeit crowded, is a great trek for beginners. 5 kilometers in distance, it is lined with small food sheds at regular intervals throughout the way. It’s a great place to meet fellow trekkers on the way. I am still in touch with quite a few people I met while on the trek! 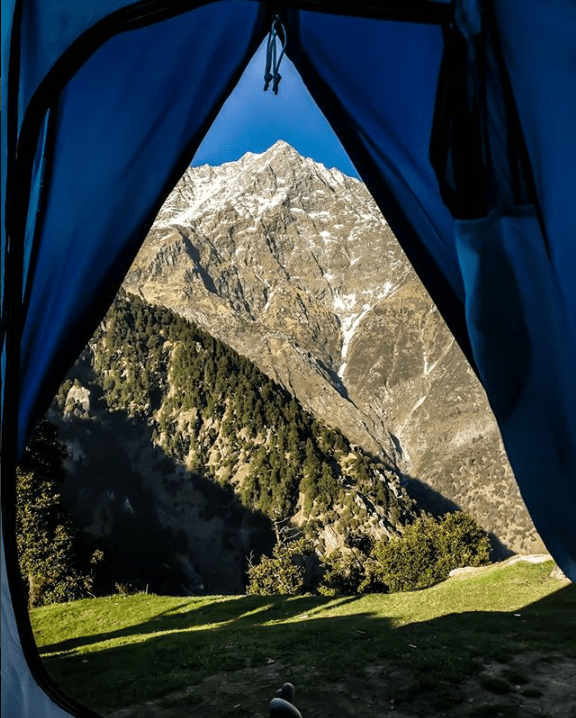 Secondly, the Triund ridge is a beautiful camping spot and the imposing figure of the Mun Peak of the Dhauladhar Ranges right in front makes it a worthwhile trek. 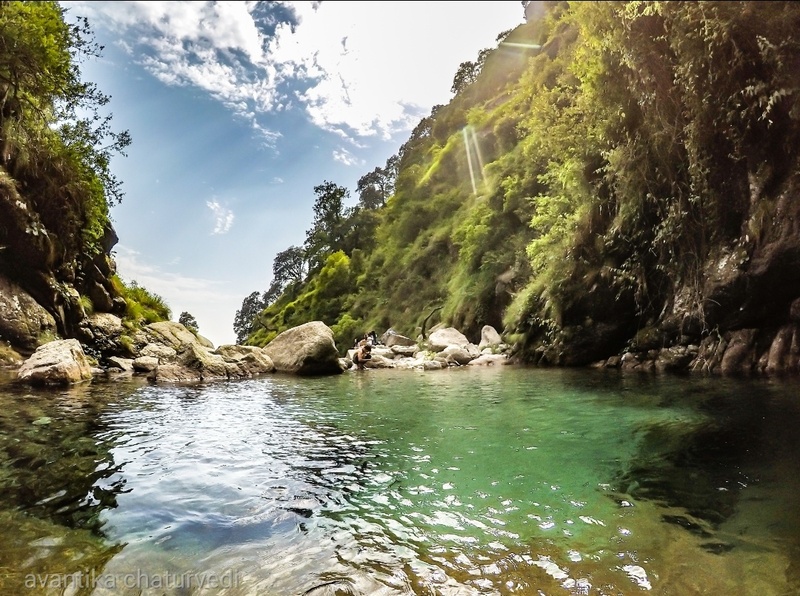 If you’re feeling even more adventurous, you can carry on from Triund to Snow line (a two hour trek) and further up to Lahesh Caves and Indrahar Pass which take a couple of nights to reach. 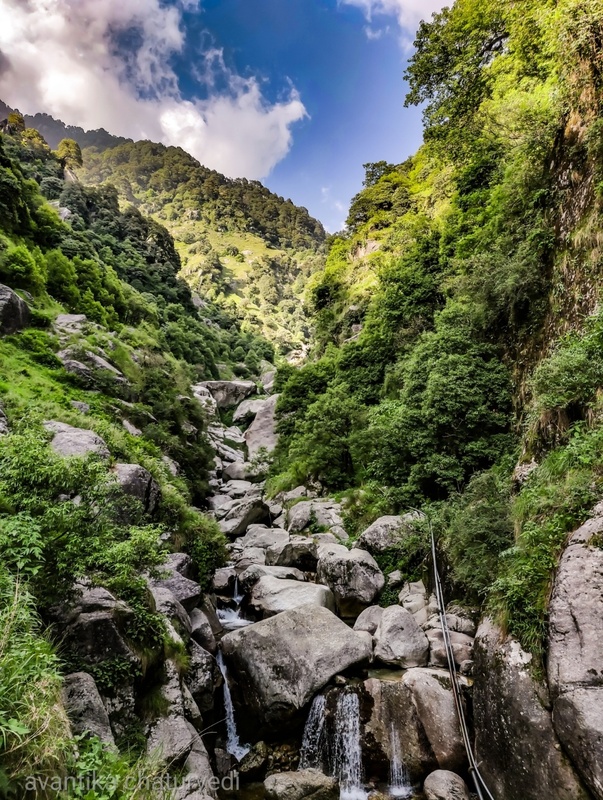 The most common waterfall in McLeod Ganj is perhaps the Bhagsu Nag Waterfall but I am not going to include it in the list owing to it being almost always overcrowded and polluted. The alternative lies deep in the forests of Dharamkot. It’s hardly an hour long hike that will lead you to a beautiful glacial waterfall forming small emerald coloured pools, so clean that I even took a swim in one! To reach Gallu Waterfall, one must first reach the Gallu Cafe or the starting point of the Triund Trek where all the taxis are parked. From here, take the trail going behind Gallu Cafe and in no time you’ll reach this magical haven! 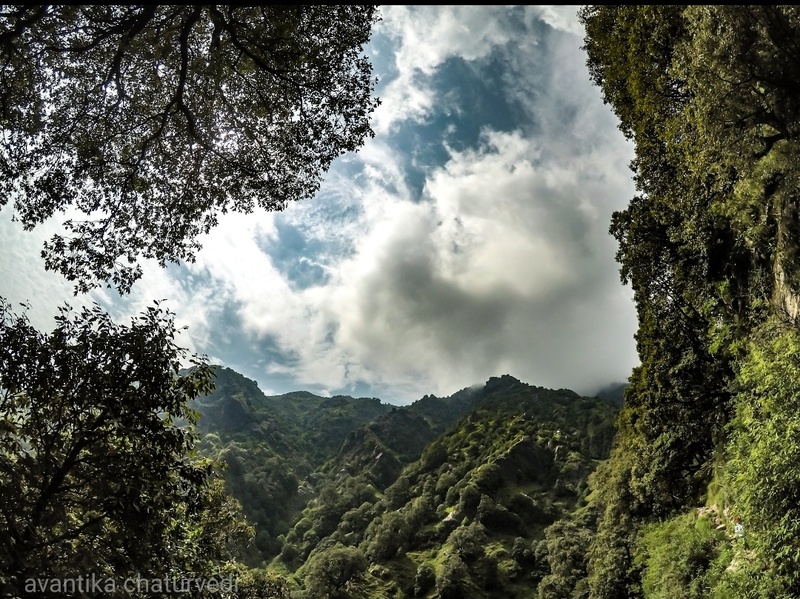 This trek is near Dharamshala and takes 3-4 nights to complete. Bir, located just an hour’s drive from McLeod Ganj, is the world’s second highest paragliding site and makes for a great activity for any adrenaline junky! If you are into practicing Yoga or meditation, McLeod Ganj is the place to be. There are plenty of long and short courses at various places, the most famous of them is at the Kora Circuit. Your first solo journey is an achievement that must be shared with friends and family. 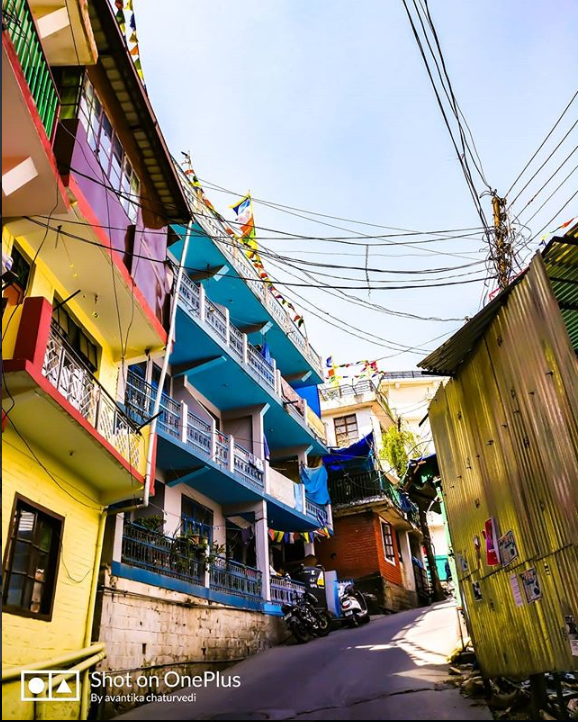 McLeod Ganj is home to beautiful flee markets selling junk jewellery and post cards and crystal stones that can double as souvenirs to take back home! 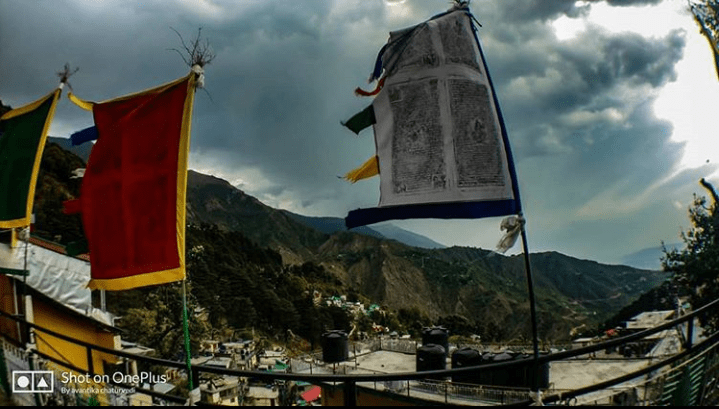 Know more reasons why McLeod Ganj is a solo traveller’s paradise? Let me know in the comments below! 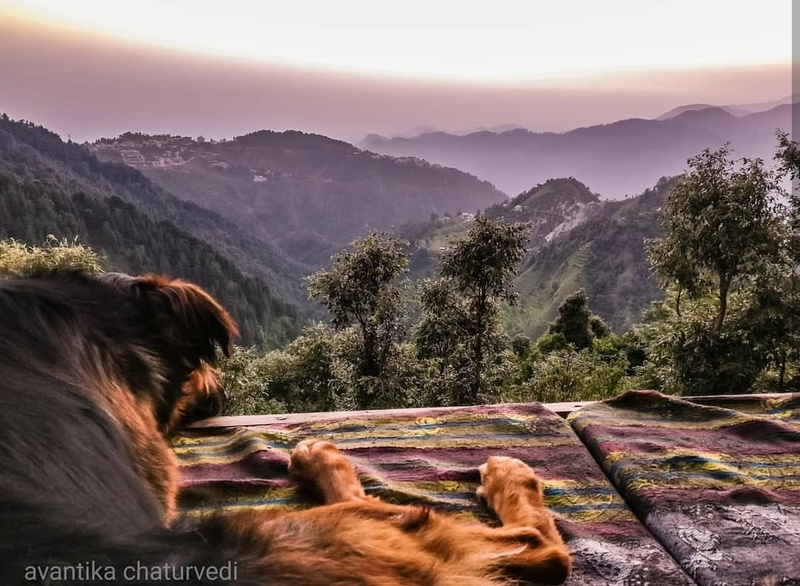 For more pictures and adventures from McLeod Ganj and elsewhere, don’t forget to follow me on Instagram! Good guiding article for first timers to make their endeavour a motivating one for their future travel tales. Well written.